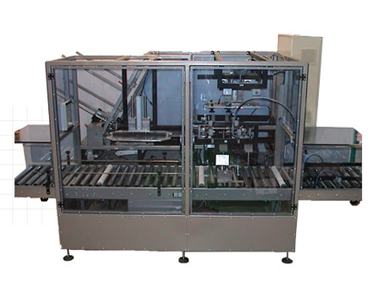 If you want to automate the process of forming lids or want to simply upgrade or replace older equipment, you'll want to take a look at the many advantages we offer for your operation. Setting New Standards. 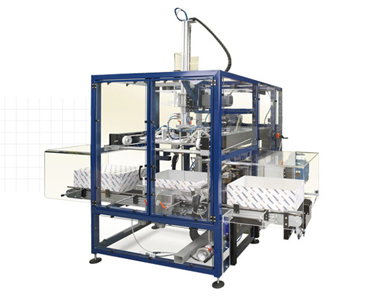 Lantech has always stood for cutting edge innovation and our LA-series lid applicators continue that tradition. 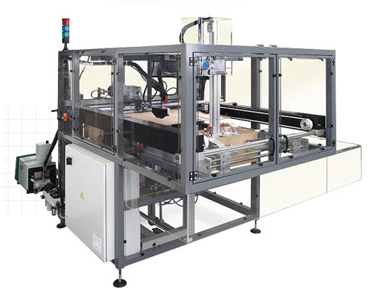 We've set new standards for productivity and efficiency in lid applicator applications.